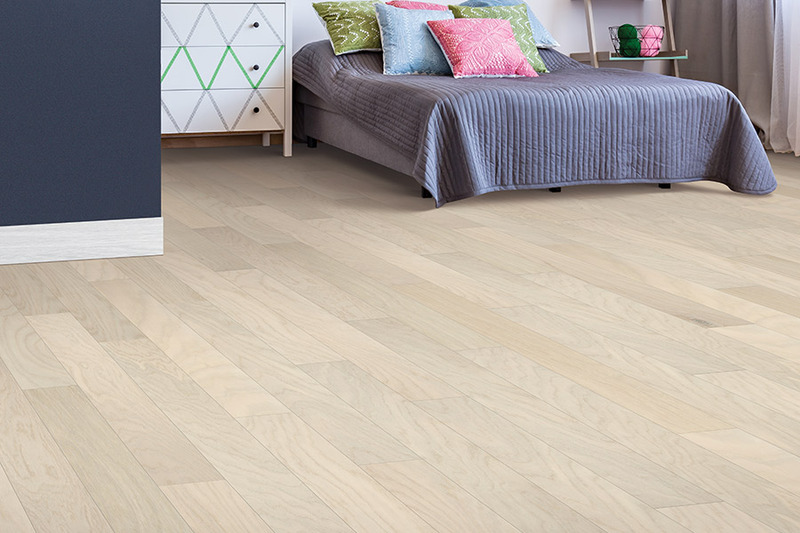 Wood floors have come a long way in the past few years. 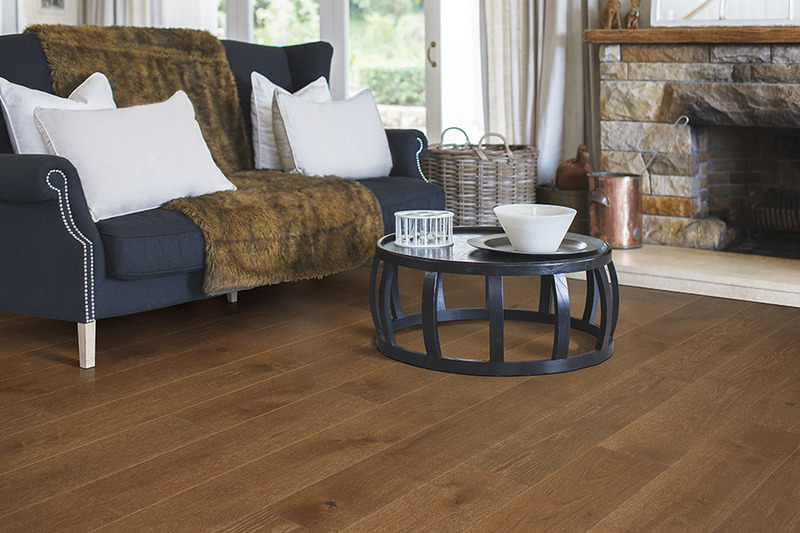 Today, there are more styles, colors and species of hardwood flooring available than ever. 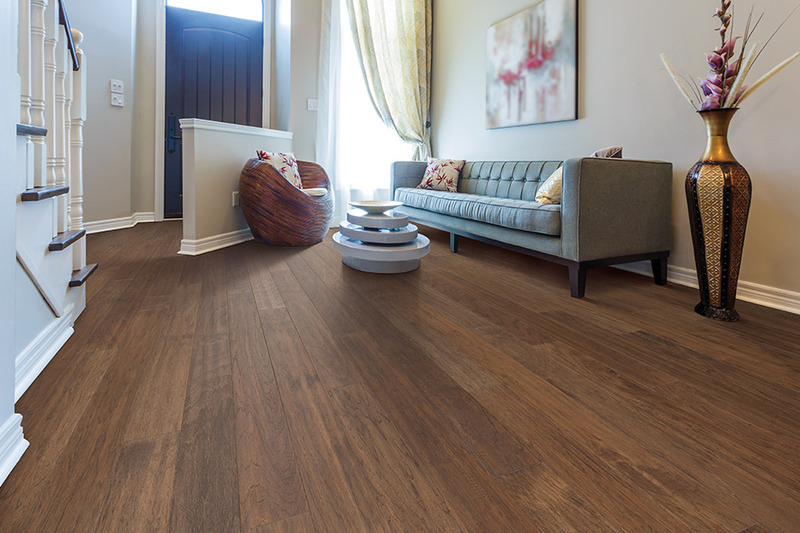 Technological advances in manufacturing have paved the way for hardwood flooring to be used in many areas that it was not previously feasible. 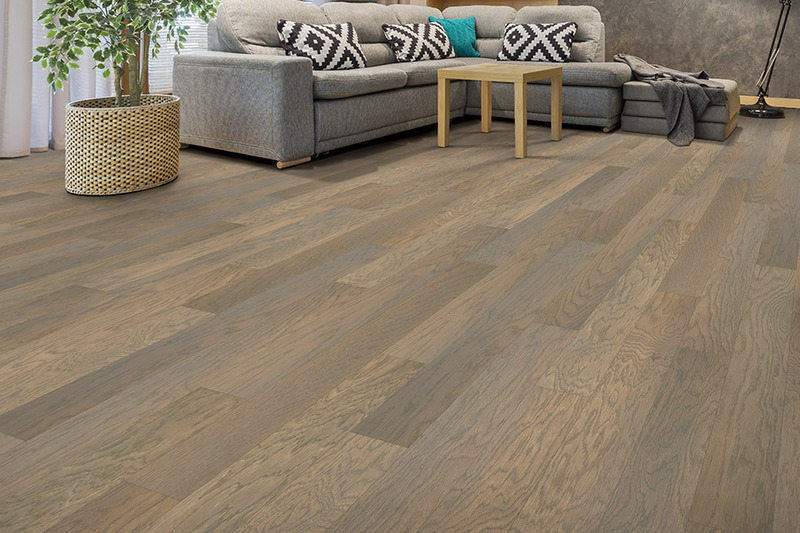 The type of wood selected for your flooring can also have an impact on the overall look of your room. 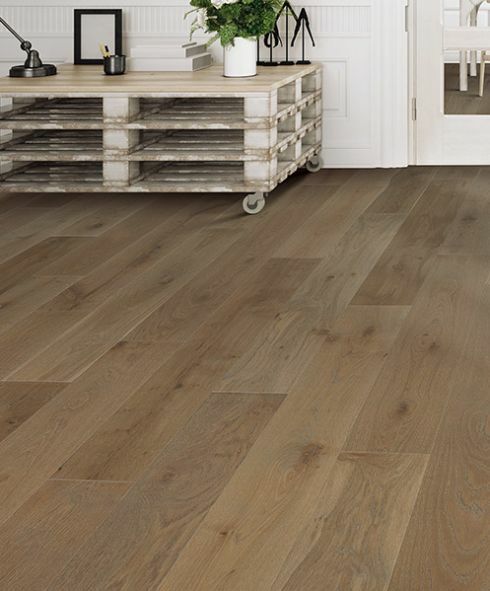 Unfinished floors require several days to install, stain and finish the flooring. 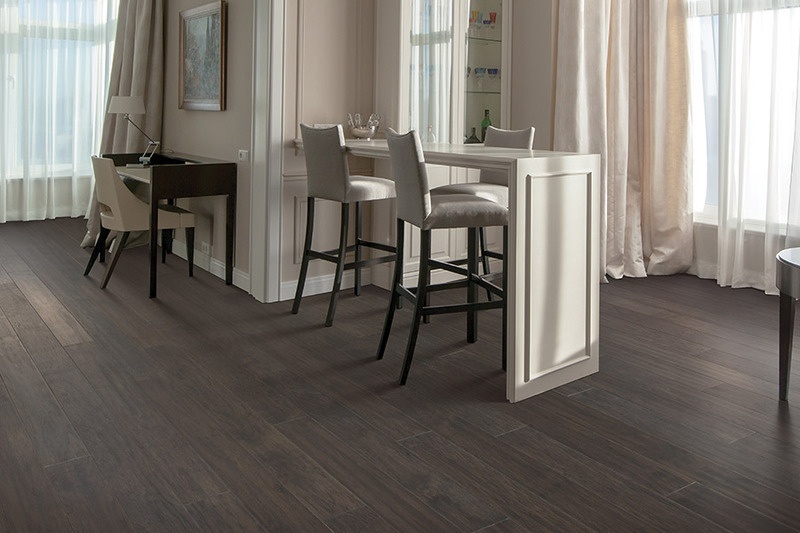 Pre-finished floors are less messy and can be installed and completed the same day. 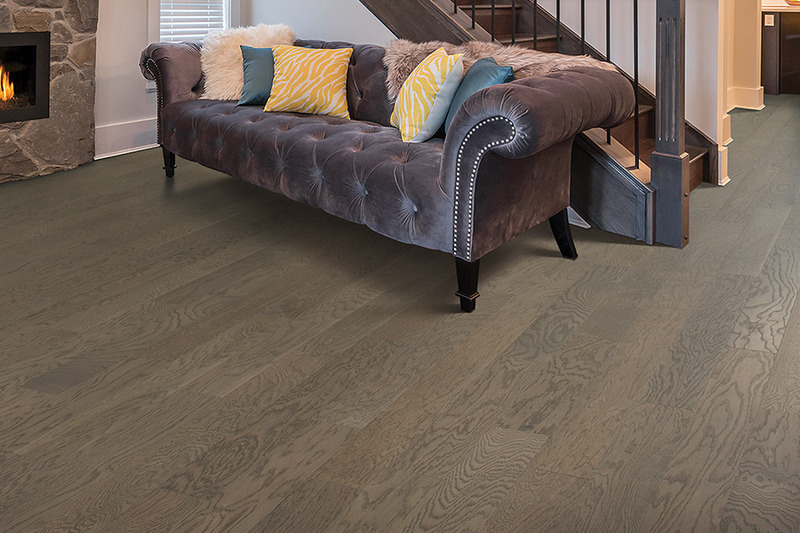 A factory-applied finish like Mohawk’s exclusive Scotchgard™ or CrystalShield™ finish with aluminum oxide is extremely durable and could not be duplicated with a job-site finish.